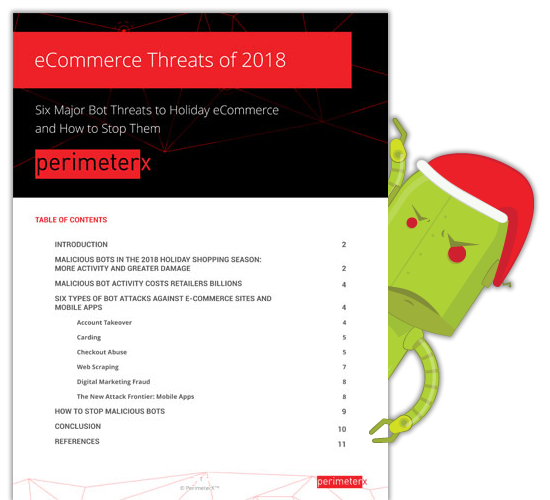 Why the most widespread attacks – account takeover, scraping of prices and content, and card fraud – are expected to increase in scope and intensity. How bot attacks get past traditional defenses, undetected – and how we know they do. New technologies that can detect and effectively stop all types of bot attacks against websites and mobile apps/APIs.